Echo & The Bunnymen are an English post-punk group, formed in Liverpool in 1978. 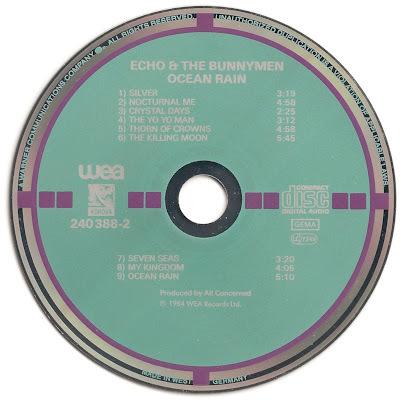 Their original lineup consisted of vocalist Ian McCulloch, guitarist Will Sergeant and bass player Les Pattinson, supplemented by a drum machine. 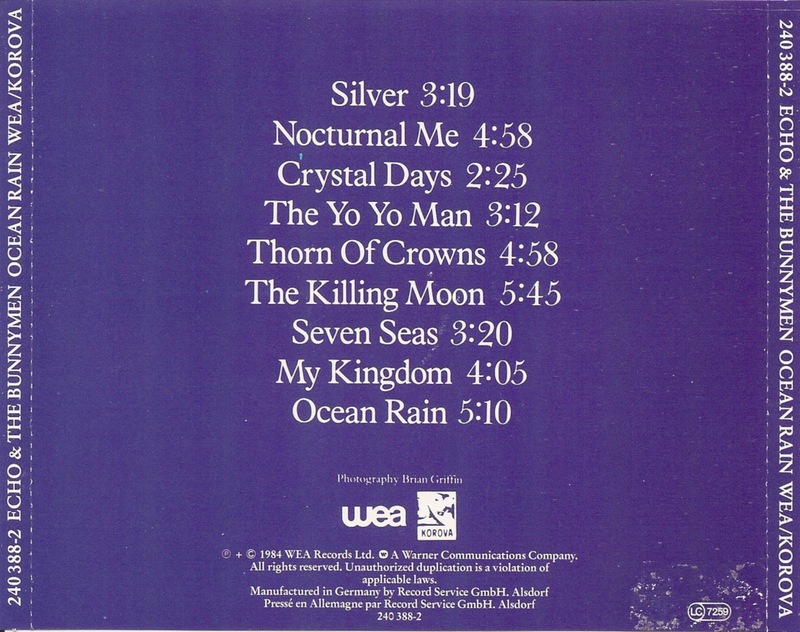 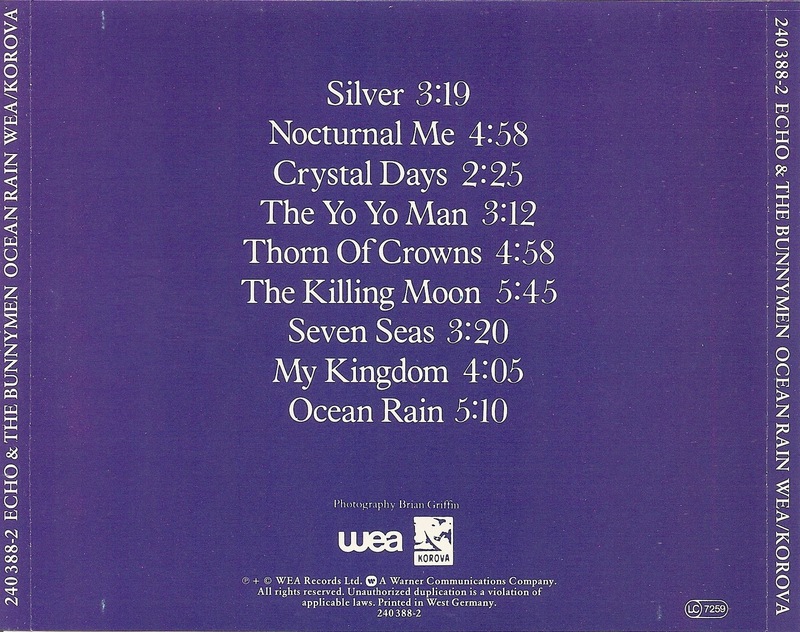 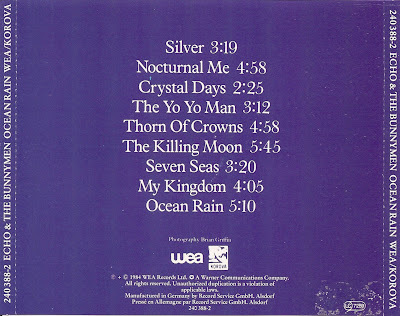 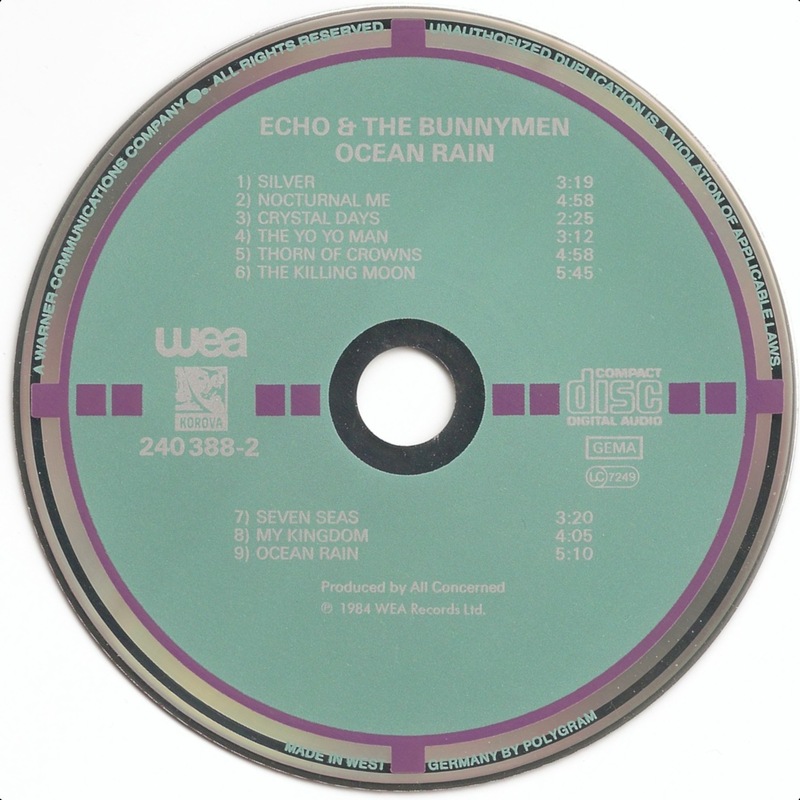 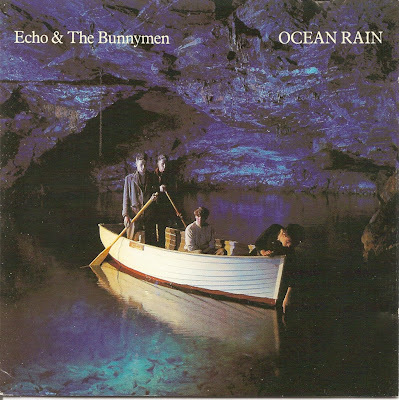 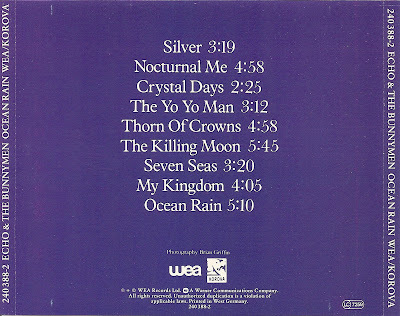 Ocean Rain is the fourth studio album by the British post-punk band Echo & the Bunnymen, released on 8 May 1984.